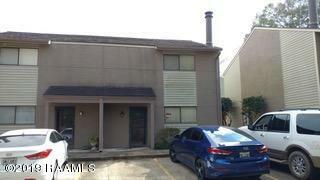 Conveniently located on W Bayou Parkway located minutes from UL & Downtown. 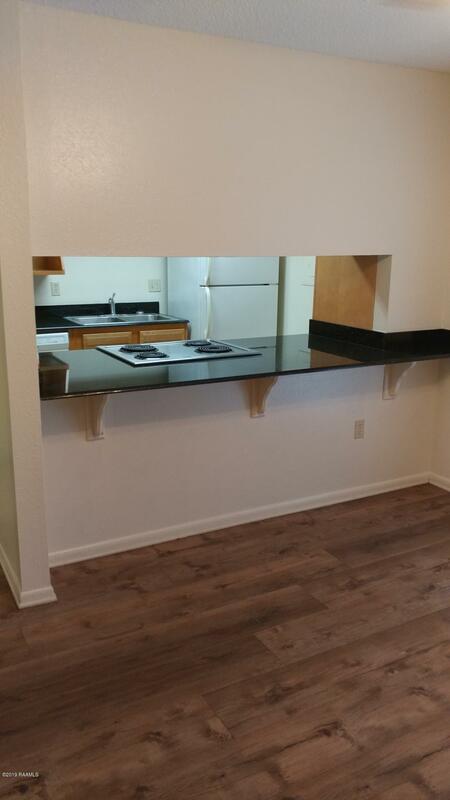 This newly renovated townhome offers new wood/vinyl plank flooring downstairs and new carpet upstairs. 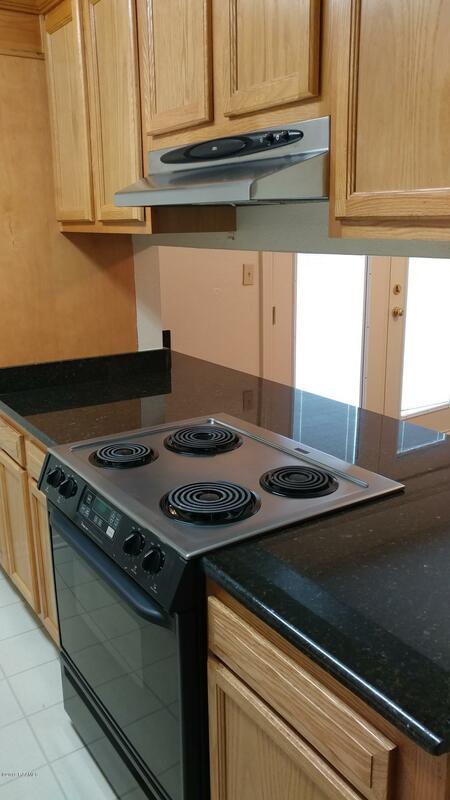 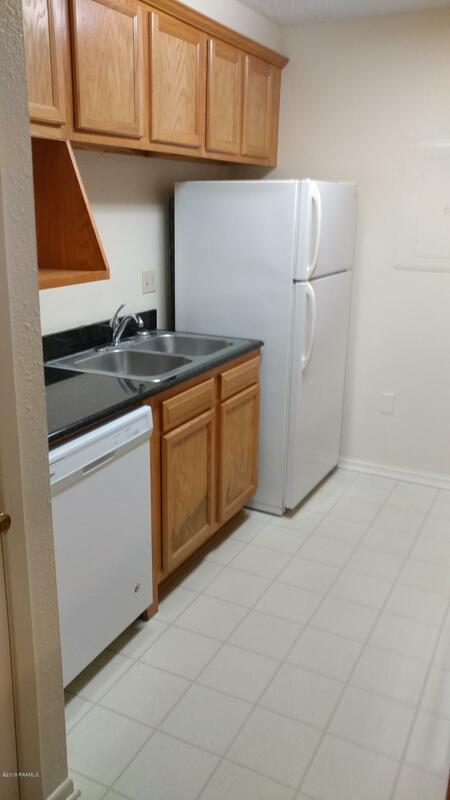 Granite countertops in the kitchen & bathrooms along with the fireplace in the living room complete this perfect unit.